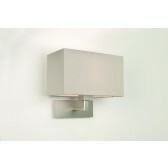 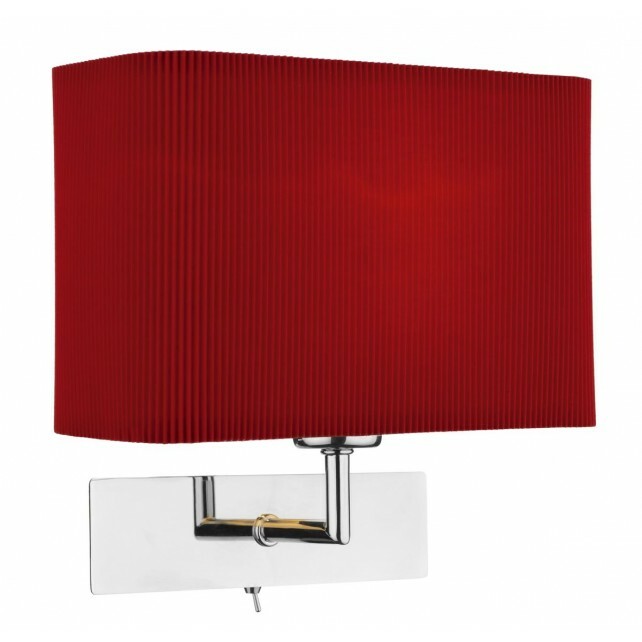 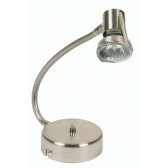 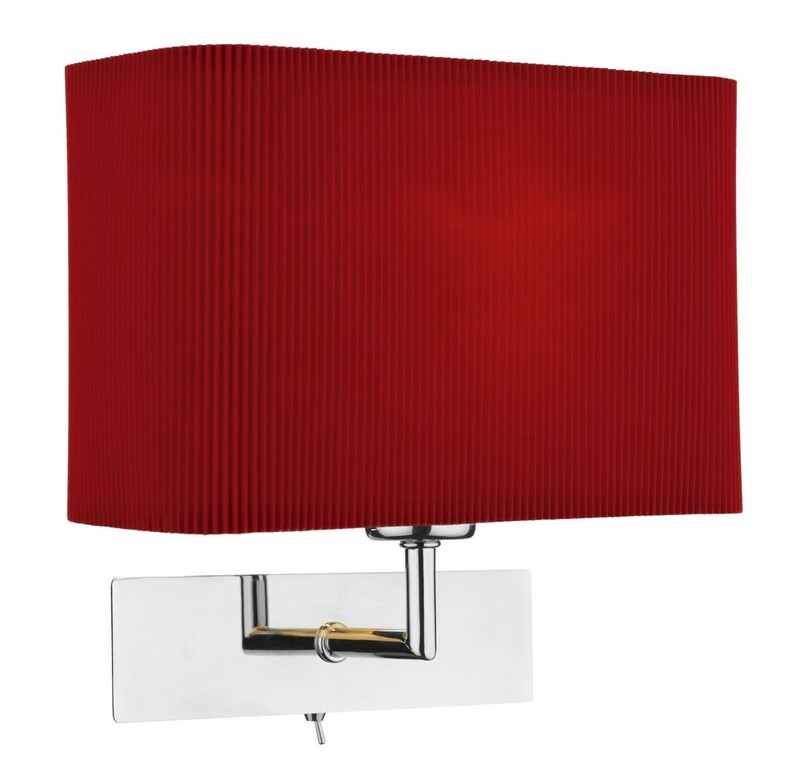 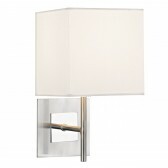 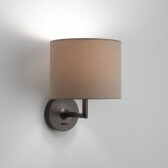 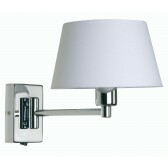 Piza 1 Light Wall Light - Polished Chrome (ESO) Bracket Only, Shade to be ordered separately. 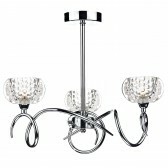 A fabulous & Exquisite design. 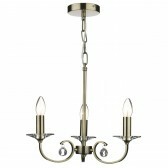 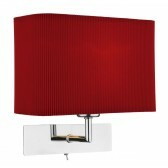 For a contemporary look in any room.